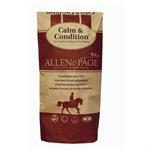 An ingenious NEW formula for horses and ponies who need to put on condition, but must still remain calm. 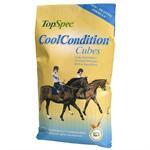 Spillers new and improved Conditioning Cubes produce excellent topline while reducing the risk of excitability. 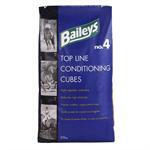 A combination of cooked barley and linseed, with all the conditioning benefits. 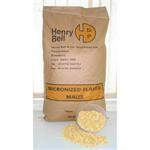 Flaked Maize is produced by the process of cooking and flaking, called micronisation. 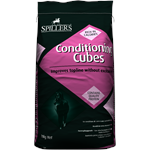 This process makes the product easily digestible. 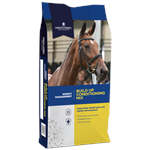 Build Up Conditioning Mix is a high calorie muesli which contains a topline formula for horses and ponies that need to put on weight and condition in a controlled way. Build Up Conditioning Cubes are high calorie cubes which contain a topline formula for horses and ponies that need to put on weight and condition in a controlled way. 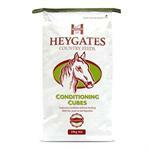 Heygates Conditioning Cubes are a versatile ration for adding and keeping condition on all horse and ponies. 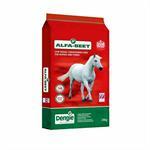 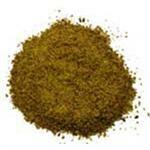 Dengie Alfa-Beet is a 50:50 mix of Dengie alfalfa and unmolassed sugar beet pulp. 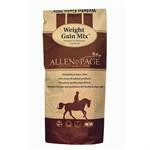 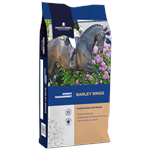 A highly palatable mix for horses who need to gain weight or those who tend to lose condition.